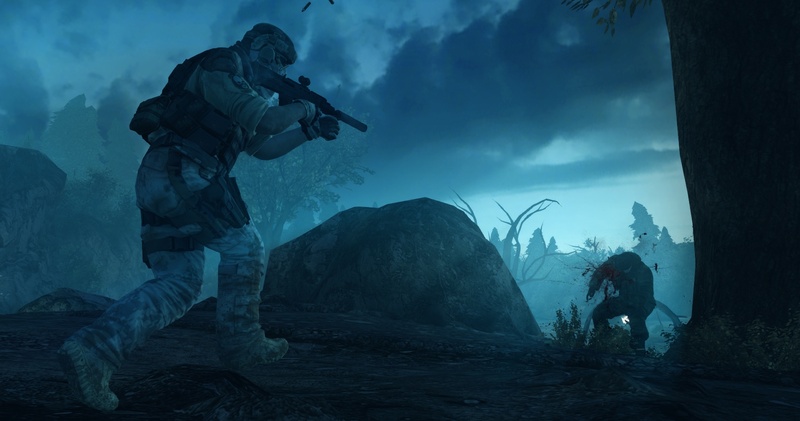 Ghost Recon Future Soldier is about to get a bigger campaign. The high tech military shooter will recieve three new campaign missions in the recently announced "Raven Strike" DLC. Like the core game, these new missions will support four player online co-op. 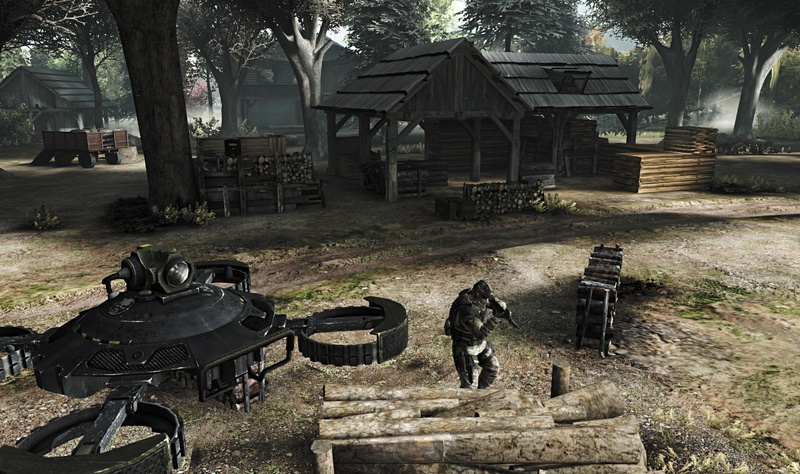 There will also be a new Guerilla mode map included. This survival mode supports two player local co-op as well as four player online co-op. 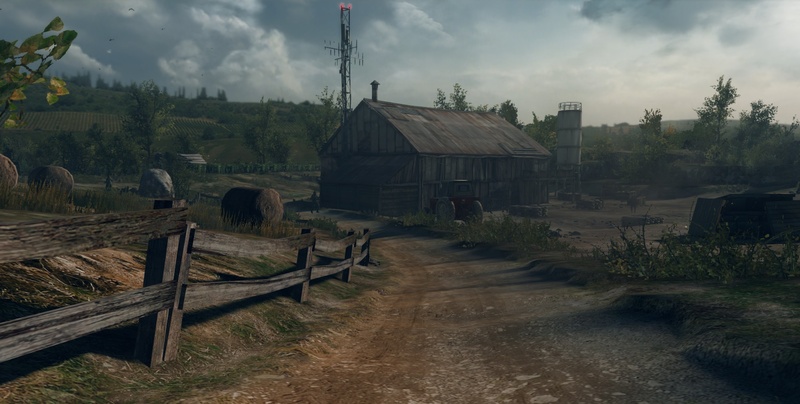 These new missions will take place on larger maps, have more complex objectives, and a higher level of difficulty. The DLC should be live on September 11th. You can pick it up from the XBL Marketplace or PlayStation Store for 1200 MSP or $14.99. It will be available for PC at a later date. This is the second DLC for Ghost Recon Future Soldier, following the MP-heavy Arctic Strike DLC that was released last month. 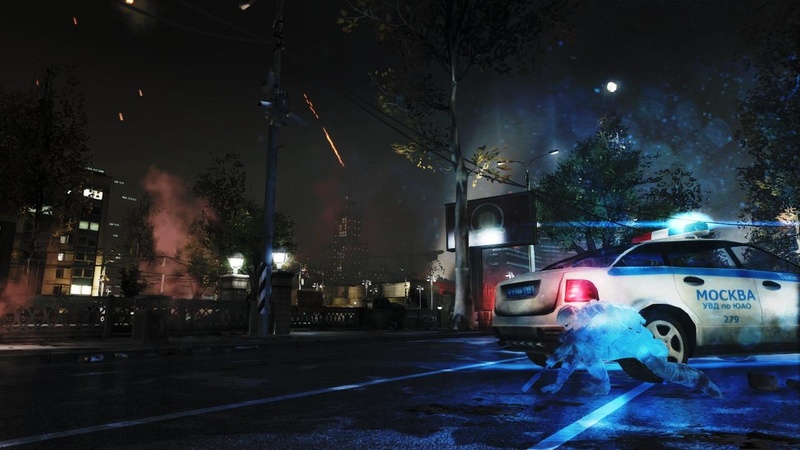 Ubisoft plans to release even more DLC later this fall. Page created in 0.2287 seconds.